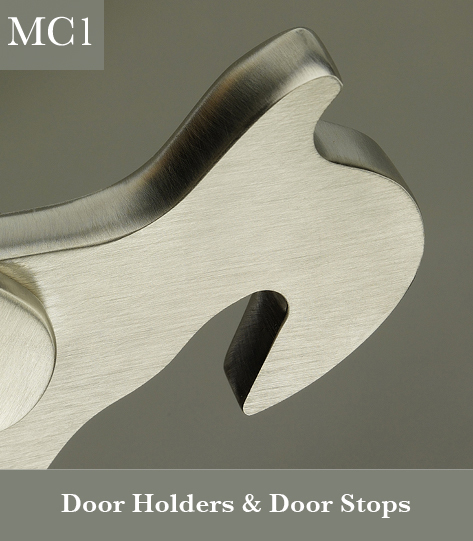 We offer a fine selection of Door Stops & Door Holders, catering for floor, wall, and skirting fixing; a small collection of Coat Hooks, Handrail Brackets & Cabin Hooks; and Rack Bolts available in multiple back-sets and different configurations. 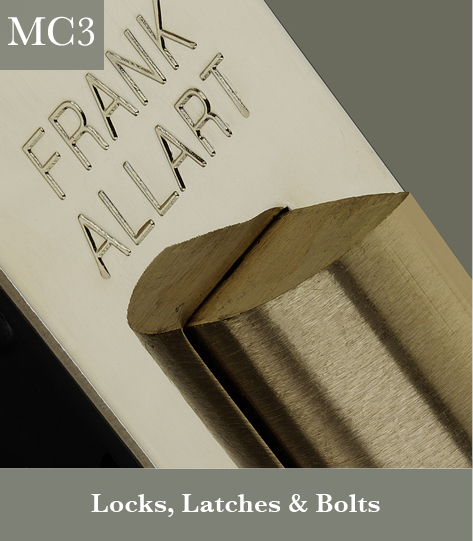 We also offer a programme of Passage Latches & Privacy Deadbolts, along with Full Mortice Door Passage Latches, Privacy Locks, Bit Key Locks, and Sliding Door Locks. All these latches & locks come with traditional strikes, finish matched cut head screws, and dust boxes. 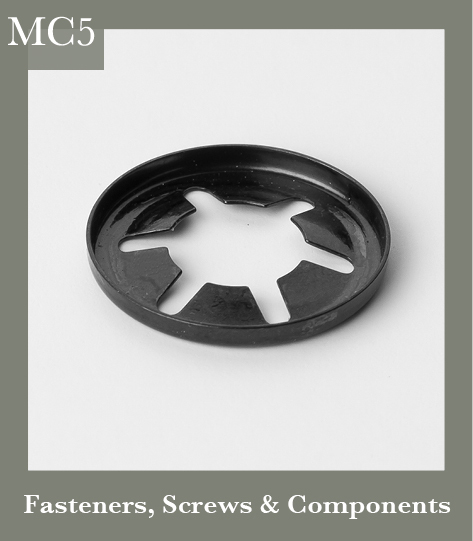 In addition, we have two unique products – a Dead-Fixing Roller Latch and a Fix-Dead Dummy Insert. 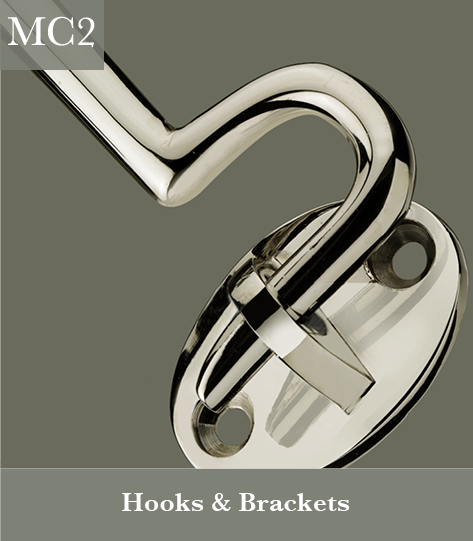 Both are suitable for solid or pre-bored doors. And, as with our latches & locks, come with finish matched cut head screws. 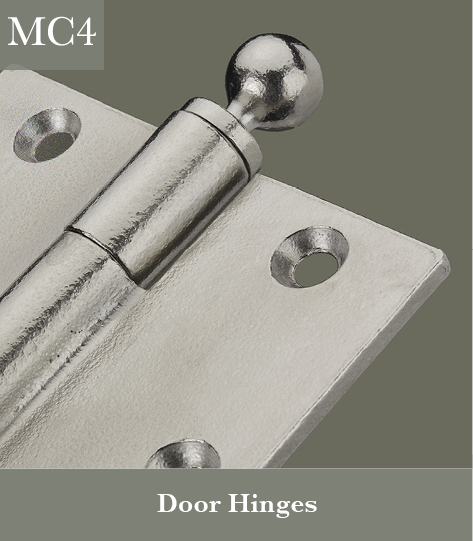 Finally, we offer Solid Bronze ANSI specification Door Hinges in three sizes and with several finial options, again with finish matched cut head screws.